APD and executive director- projects at Airports Authority of India (AAI), Kolkata Airport before getting appointed as the chief of Pawan Hans. 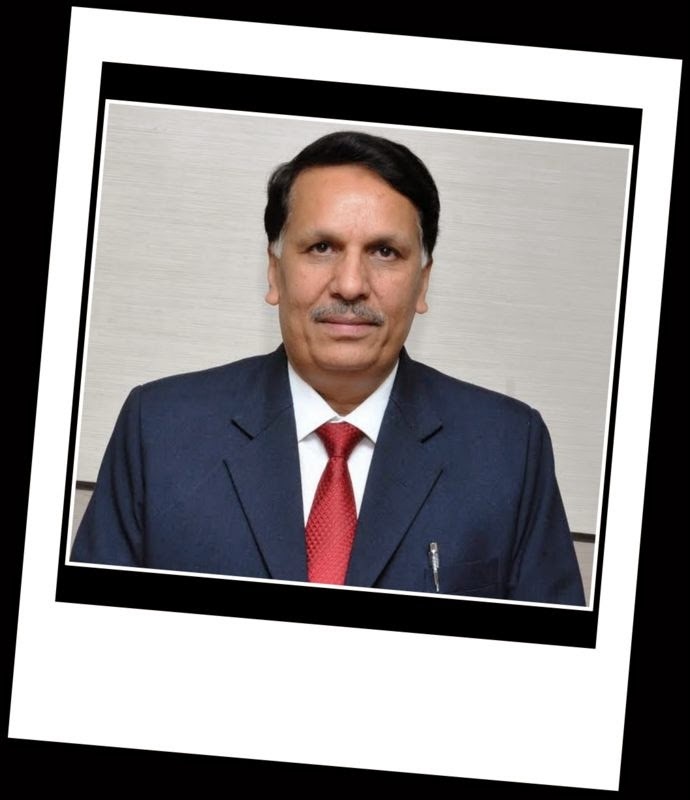 An engineer-turned MBA, Sharma has a long list of expertise: Civil aviation management, planning and developing engineering proposals for airport facilities i.e. runways, taxiways, aprons, terminal building, airport ground lighting systems, airport operations/management, contract and project management, capital budget and revenue generation budgeting, progress and revenue/capital budget monitoring, maintenance and operations of various engineering services, airports safety audits, quality assurance systems and value engineering techniques. Sharma has experiences in working abroad too. He worked in International Civil Aviation Organization’s Field Project Office in Kabul as an E and M engineer and instructor, when his work responsibilities and duties included technical and economic studies of airport project feasibility, planning and engineering activities, administrative and expenditure requirements, etc., according to an official statement issued by Pawan Hans Ltd.